Paying on the day can be done via cash, debit card or credit card for usual dental treatments. Where you are a health fund member bring in your card/details so we can put the rebate straight through and just charge you the difference. Where substantial dental work needs to be done, we can recommend ways to smooth your payments out over a period of time. See the below services mentioned below. 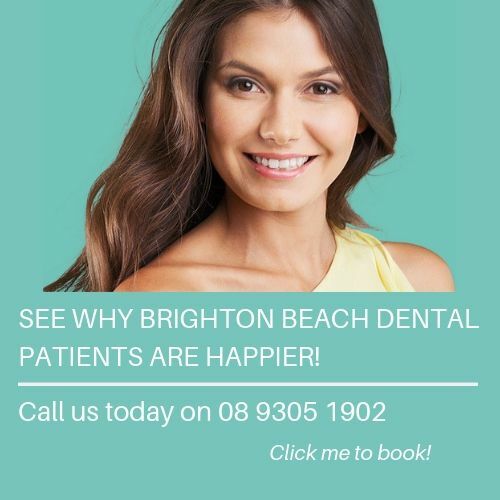 Where you are having significant dental treatment it can be useful to spread your payments over a period of time and we can let you know your expected cost and your options after your first appointment. MySmilePlan provides payment plans for all general, cosmetic, orthodontic and specialist dental care making dentistry more accessible for everyone.